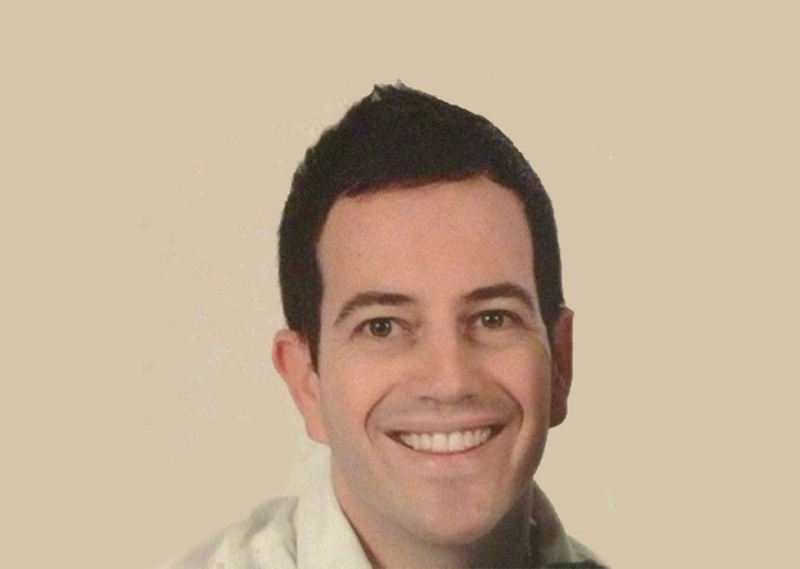 Dr Brett Levin is a specialist Ear Nose and Throat surgeon with an interest in Rhinology. Brett undertook a Bachelor of Medical Sciences at Macquarie University majoring in human anatomy. He then completed his medical degree with honours at Sydney University. He undertook a Masters of Medical Sciences (Surgery) at the University of Western Australia before completing his ENT training and becoming a Fellow of the Royal Australasian College of Surgeons. Following his ENT training Brett completed a Paediatric Fellowship at the Sydney Childrenâ€™s Hospital network, before being awarded his Rhinology Fellowship in Singapore. Brett has a keen research interest with over 15 publications (including book chapters) and is an adjunct research fellow at the University of Western Australia. He was awarded several prizes during his medical degree and post-graduate training. These include the Volney Bulteau Prize in Otolaryngology and the Clarence and Mabel Clark Prize in Ophthalmology. Brett is a member of the Royal Australasian College of Surgeons, the Australian Medical Association and the Australasian Academy of Facial Plastic Surgeons. He is a consultant visiting medical officer at several public and private hospitals in Sydney.